Northeast Ohio gas prices are up by about a penny this week to $2.418 per gallon, according to AAA East Central’s Gas Price Report. On the week, gas prices are less volatile than we have seen in the Great Lakes and Central region since the start of the year. While prices increased for most states from 1 to 6 cents, a few states saw no or little change. 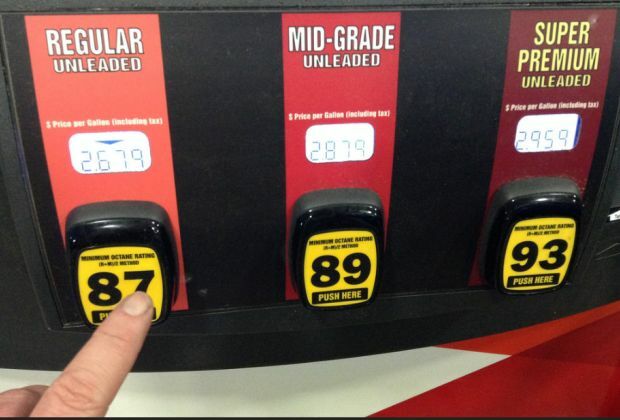 Gasoline is, on average, about one cent more in Ohio over the week ($2.45).